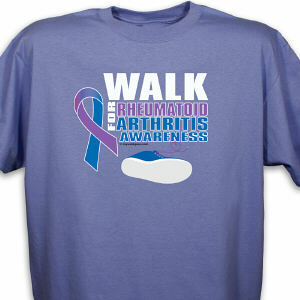 MyWalkGear.com aims to make people more aware of arthritis and the issues involved. 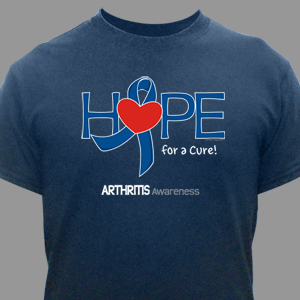 Arthritis Awareness Month is May and it is a great time to motivate others to get up and moving with Arthritis Awareness Apparel & Walk Gear. 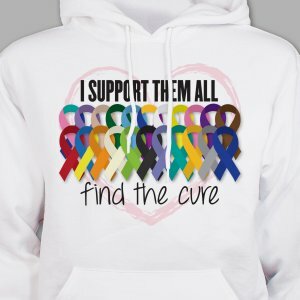 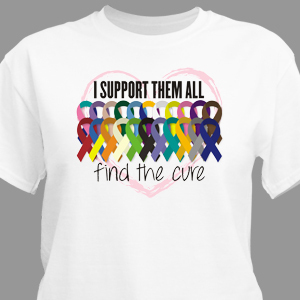 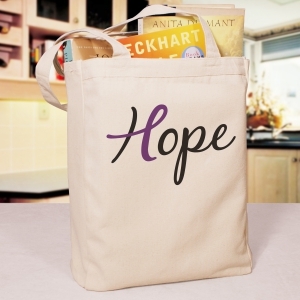 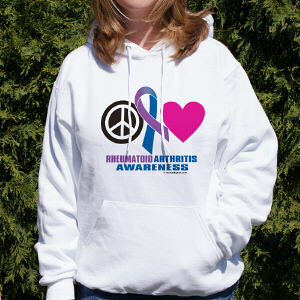 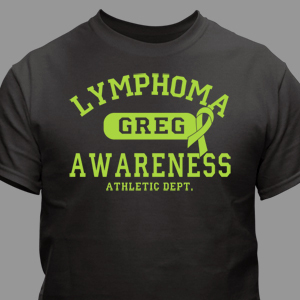 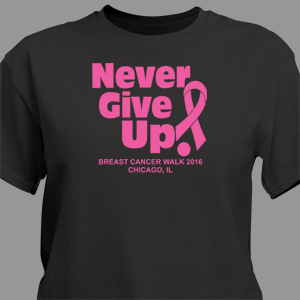 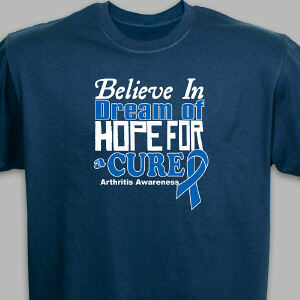 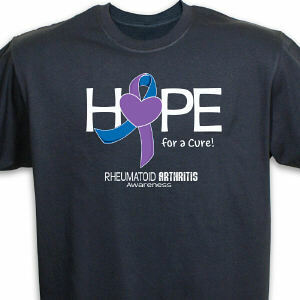 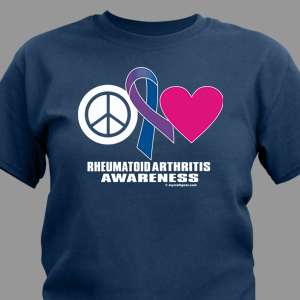 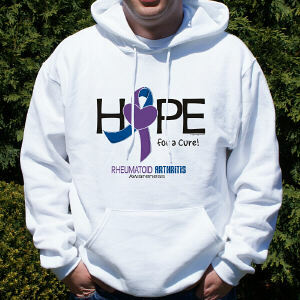 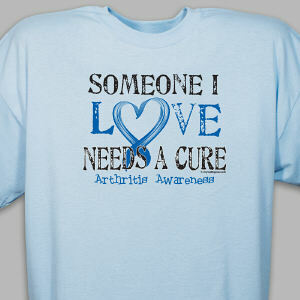 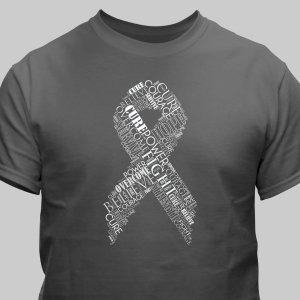 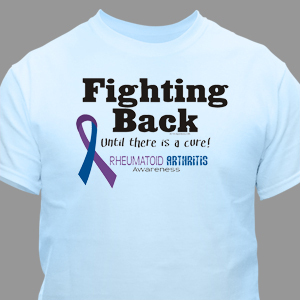 With our t-shirts, hats, bracelets and other apparel and gear, you can support public awareness for the ones you love & will help raise funds for research to fight arthritis - the nation’s leading cause of disability. 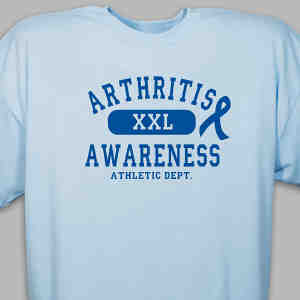 Arthritis is most common among the 50+ age group, and because May is Arthritis Awareness month, we here at MyWalkGear.com have put together all you need start spreading awareness. 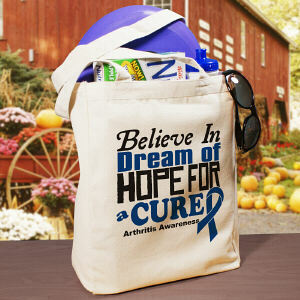 Start walking in your community to help raise funds & show your support for those living with this condition. 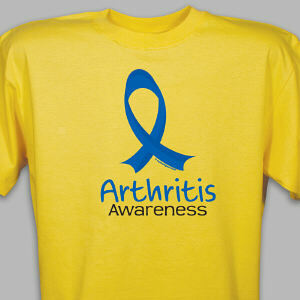 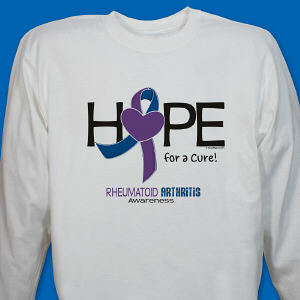 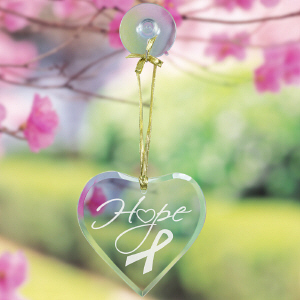 For more information on how you can live better with Arthritis, please visit www.Arthritis.org.